The Bozeman Triathlon is back again with the plan to continue the success from the inaugural year. Bozeman has hosted a triathlon at the East Gallatin Recreation Area for many years. This year’s proceeds will benefit Eagle Mount and the Montana State University Triathlon Club. The race directors plan to have a family-friendly, hometown race that attracts athletes who race to win and also who race for fun. There are many options to choose from on race day with the Individual Olympic distance serving as the USA Triathlon Montana State Championship and the Sprint distance including a division for the USA Triathlon Montana State High School Championship. 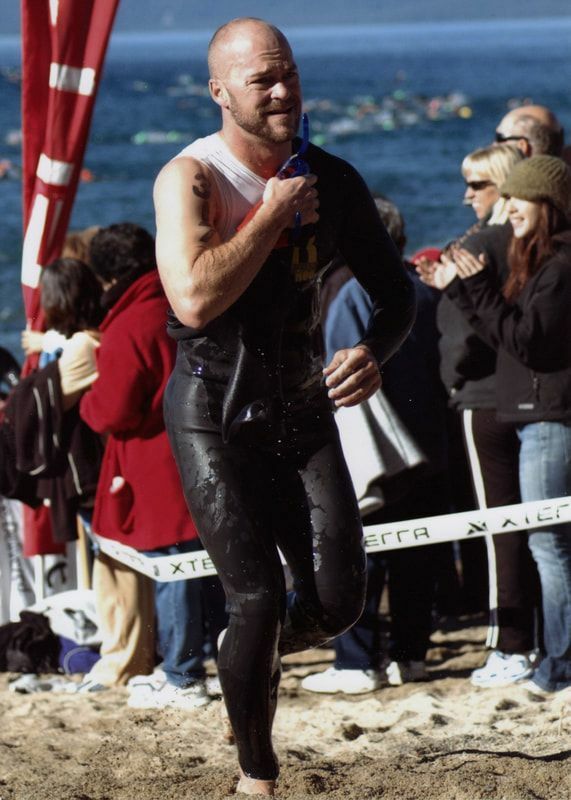 Matthew has been involved in the sport of triathlon since 1993. Parks has raced both road and off-road triathlons. Notable races include the Alcatraz Triathlon in 2000 along with many XTERRA races, including qualifying for XTERRA Nationals in 2007 (raced) and 2009. He finished 4th in the Mountain region while racing the XTERRA circuit in 2007. He owns and operates Moving Forward Triathlon & Endurance in beautiful Bozeman, MT. Parks has been an endurance coach for over 25 years. He coaches individual athletes as well as groups such as the Women Who TRI year round. He is a certified USA Triathlon Level 1 coach, National Academy of Sports Medicine Performance Enhancement Specialist, and also has a Bacehlor's degree in Health and Human Development from Montana State University-Bozeman. Parks also coaches the Montana State University Triathlon Club. He also holds summer training camps for youths (6-12) and juniors (13-15).
. . . and he has also done the Kessel run in 12 parsecs. Chris O'Connor did her first triathlon in 2014 and has been hooked ever since. She still remembers crossing the finish line of that triathlon and the first thing she said was: "That was so much fun, I can't believe it's already over". In that year she went on to complete 3 more triathlons including sprint, Olympic and 70.3 distances. She has also completed two Ironman triathlons - Louisville in 2015 and Coeur d'Alene in 2016. 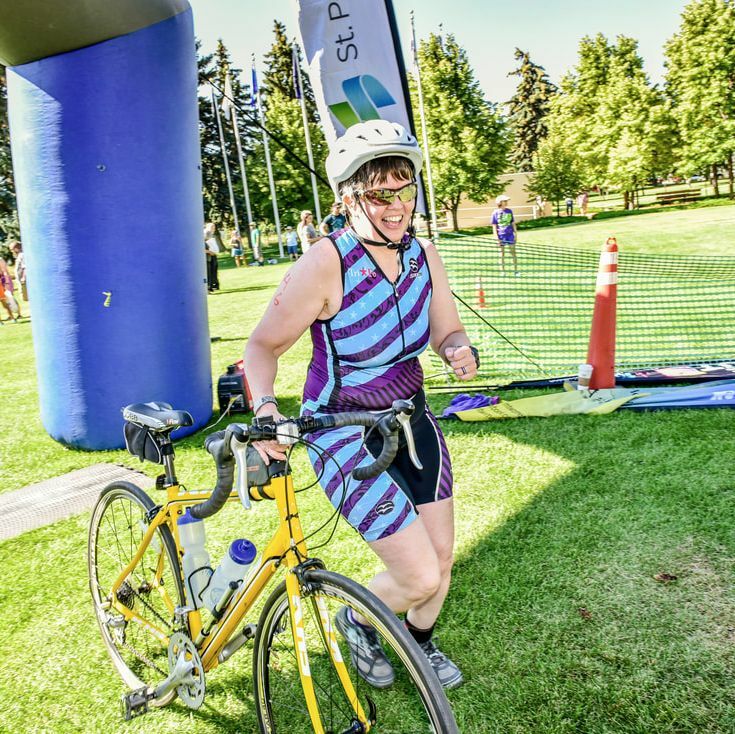 She loves the sport of triathlon and is very excited to be part of the Bozeman Triathlon race committee. Amy completed her first sprint triathlon in 2011 with no experience in any of the disciplines and attempting to train herself. Surprisingly, she got hooked by the sport, the support, and the amazing triathlon community and joined the Women Who Tri group in Bozeman. With the great support that the WWT group provided, Amy has completed many sprint triathlons as well as seven Ironkiwis, which are the Ironman length distances in under a month. She is still in disbelief and amazement about the athletes that complete that distance in one day! Amy has a Masters Degree in Speech-Language Pathology and currently works in the school settings. In addition to triathlons, Amy enjoys reading, participating in events with the Mountain Belles, clogging with the Bridger Beat Cloggers, learning new things, and spending time with family, friends, and her dogs.